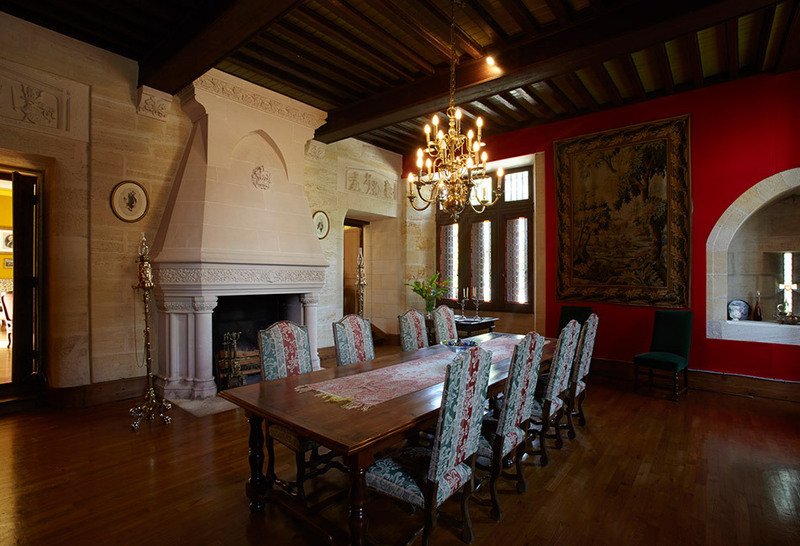 Château Haut La Pierrière has belonged to the De Marcillac family for more than 400 years. 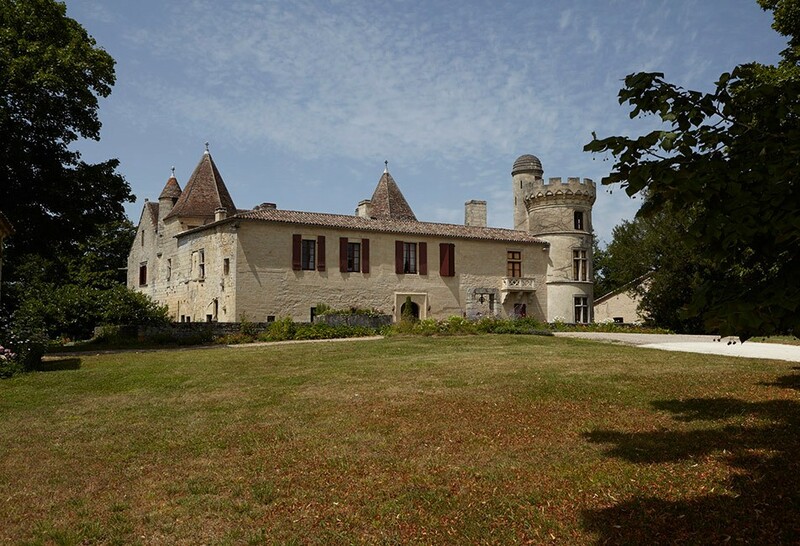 In 1607, François de Lageard, an ancestor of the current owners, received as a dowry this 13th century feudal residence, protected by a dry moat carved from the rocks. 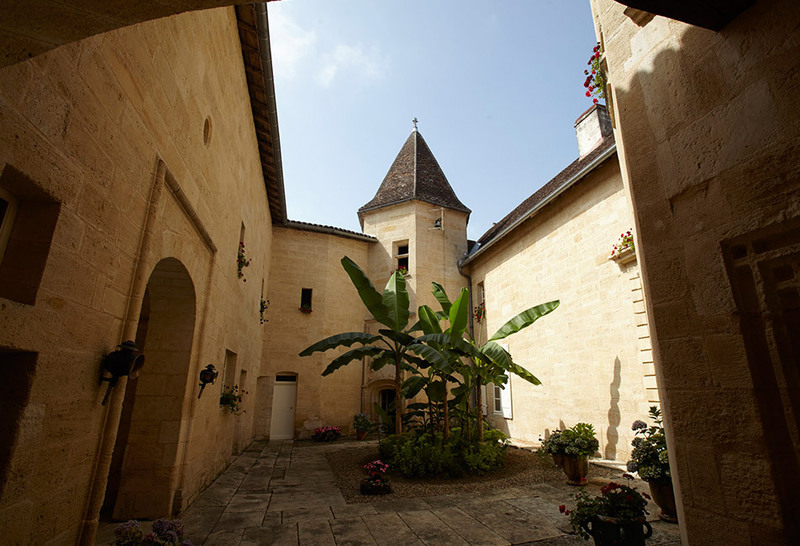 The journey through time continued with the addition of an interior courtyard and trompe-l’oeil design, completed in 1865 with the construction of a round tower, forming today one of the most magnificent attractions in the region. But it wasn’t until 1960 that the vineyard awoke from its slumber to reveal its true potential – a stunning location in the hills of Gardegan-et-Tourtirac, with several hectares of vines planted on the slopes and soils adjoining Saint-Emilion, sharing the same limestone bedrock. 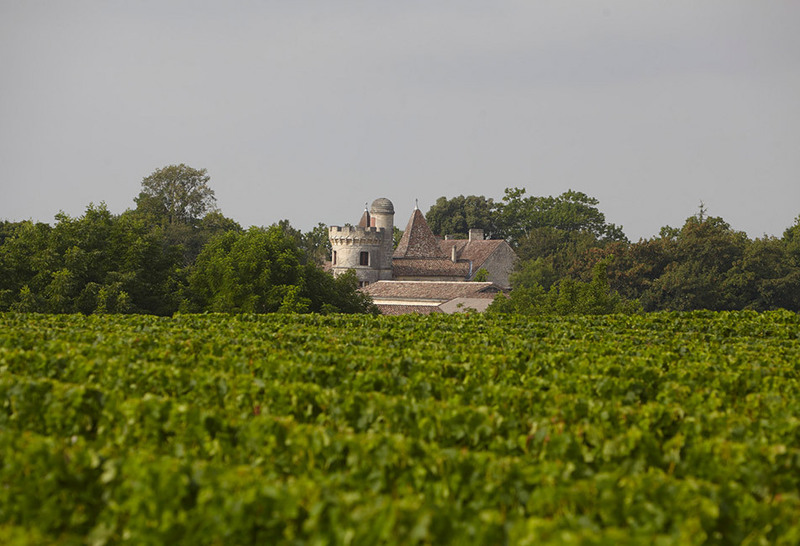 The similarities to Saint-Emilion in terms of geography and geology, are reflected in the style of its wines, focusing on fruit, elegance and suppleness. 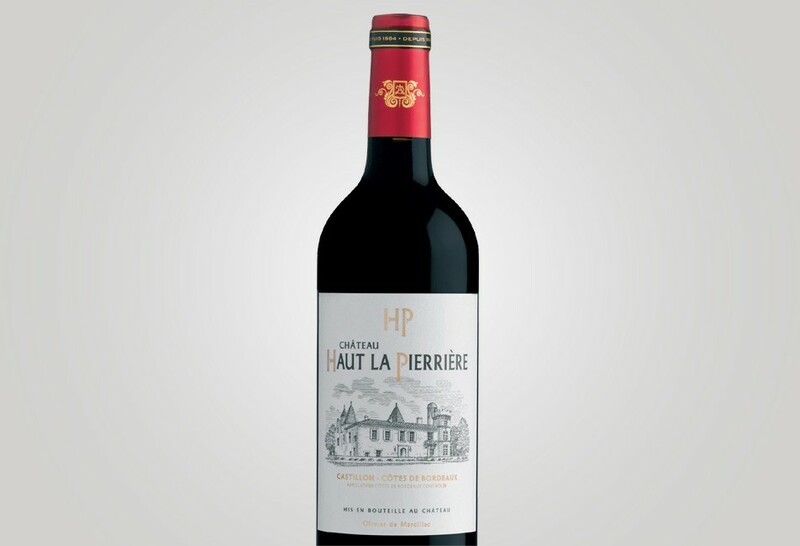 Cherry-red in colour, tinged with ruby, with its generous bouquet, Château Haut La Pierrière is juicy and voluptuous. On the palate, extremely ripe fruit, followed by silky, integrated tannins define this wine, which is so similar to Saint-Emilion in style. A supple, well-balanced wine. The De Lageard / De Marcillac family since 1607. Upper reaches of Gardegan-et-Tourtirac, on the outskirts of the Saint-Emilion appellation (just 1km). 2/3 of the vineyard planted on the plateau and 1/3 on south and west facing clay-limestone slopes. The soils are comparable to Saint-Emilion, with the same bedrock. 80% Merlot, 15% Cabernet Franc and 5% Cabernet Sauvignon.